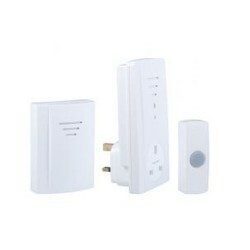 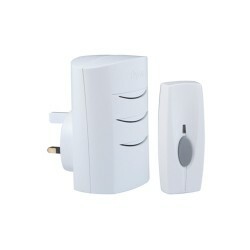 Doorbells (wireless). 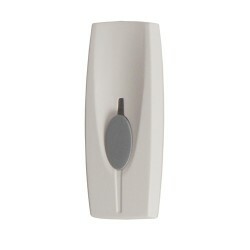 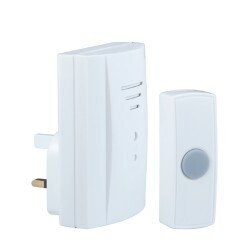 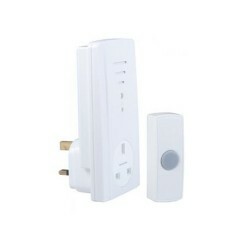 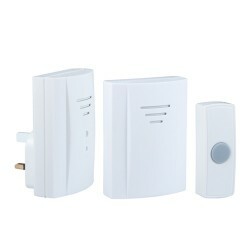 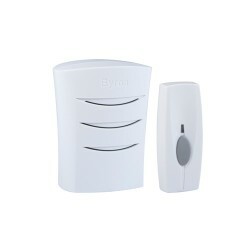 The large majority of modern homes will have a wireless doorbell system/chime. 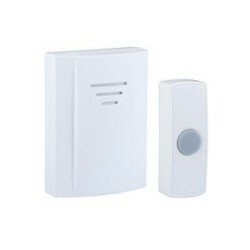 The great selling point for wireless Doorbells (chimes) is that they require little or no installation keeping your life simple.